Nocturne is played in the jungle. There are a few things that always manage to give me a chill in this game. One is winning a teamfight, only to see a Tryndamere banging at our nexus. One is seeing Lulu cast all of her buffs on a fed Vayne. And the last is seeing Nocturne’s ult. 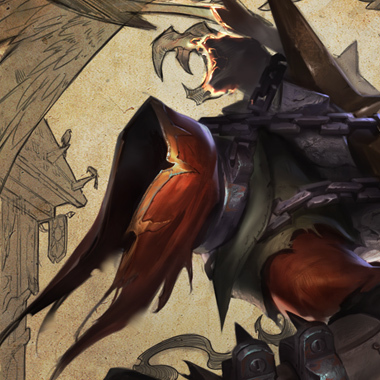 Nocturne is a fighter with high damage who acts as an initiator and assassin. He’s great at farming, and great at catching people out of position. 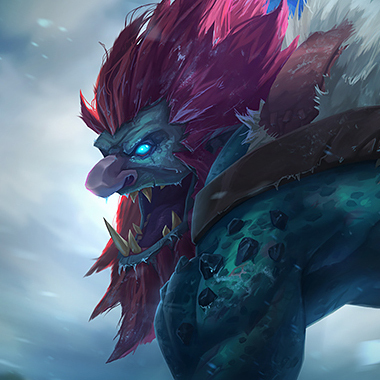 It may shock you whenever you see him ult, but you have to be prepared for when the ult is coming for you. In this guide, I’ll turn this nightmare into a daydream. Every 10 seconds, Nocturne’s next basic attack deals extra AOE damage and heals Nocturne. 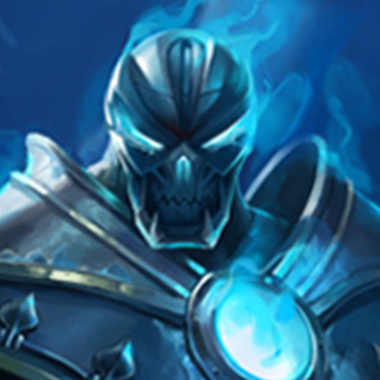 Basic attacks reduce the cooldown of this passive by 1 second. Nocturne shoots a shadow in a line, dealing damage. Any enemy champions hit by the shadow create a trail for 5 seconds. If Nocturne is on this trail, he gains movement speed and attack damage. Passive: Nocturne gains permanent bonus attack speed. Active: Nocturne gains a spell shield that blocks the next enemy ability. If the shield blocks an enemy ability, the passive portion of this ability doubles. 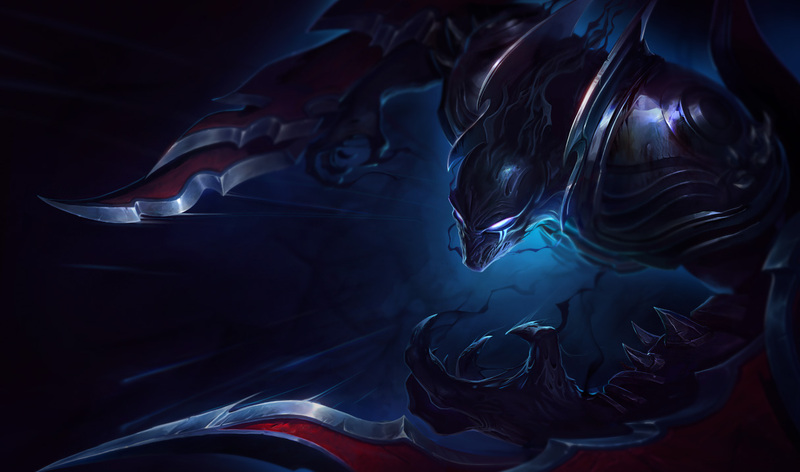 Passive: Nocturne gains bonus movement speed when running towards feared enemies. Active: Nocturne plants horrifying dreams in the mind of his target, dealing magic damage and fearing them after 2 seconds if they cannot break the tether between themselves and Nocturne. Nocturne thrives against split pushers. 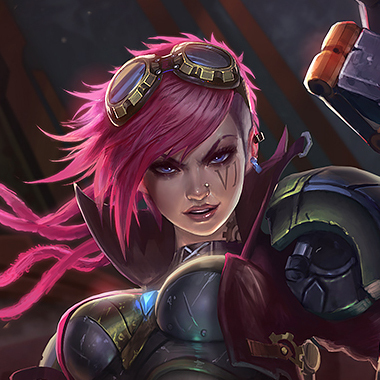 Stick with your team if you’re an adc. 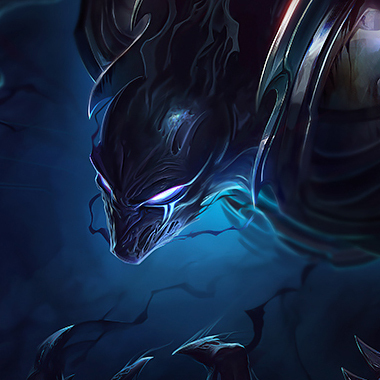 Nocturne’s passive can come up multiple times in a duel if he keeps auto attacking. Be careful about prolonged trades. Nocturne is pretty squishy, so if you group together he can’t dive your backline. 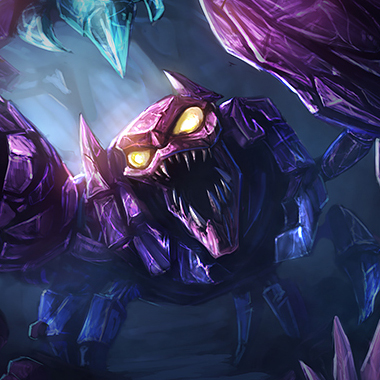 Nocturne is not terribly strong at early levels, so it’s a good time to counter jungle. You can outduel Nocturne and scale better in the late game. Build Bloodrazor then go full tank. You’re also a diver with good amounts of damage and a good initiation, but you’re tanky, while he’s squishy. You win early skirmishes. Build warriors, then either triforce or tank depending on how you’re doing. Nocturne’s incredibly vulnerable to CC, and you’re a good duelist, his two biggest weaknesses. Build an AD item or two then build Armor in order to outscale him. 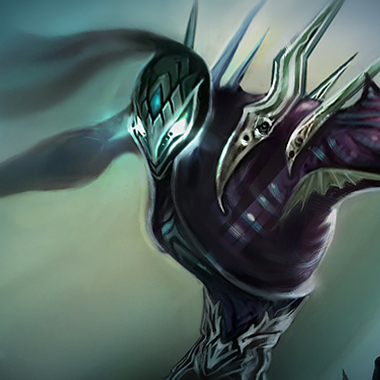 Nocturne does primarily physical damage, so build armor items against him.